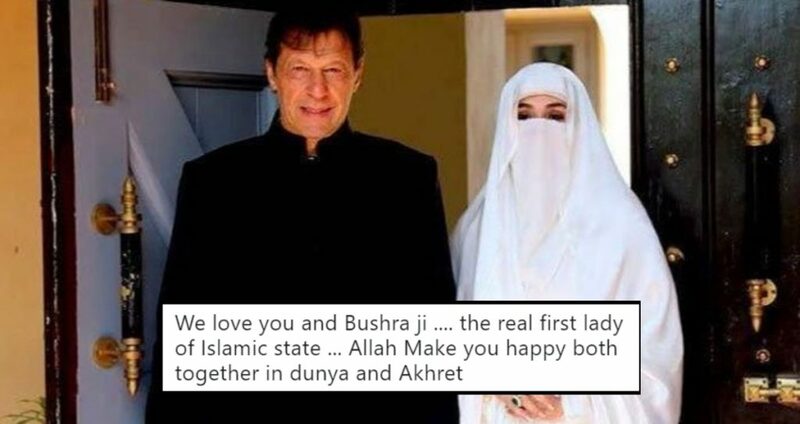 PM Imran Khan Finally Opens Up About Marriage Problems With Bushra Bibi And Wow, Our PM Is A Lover Boy! 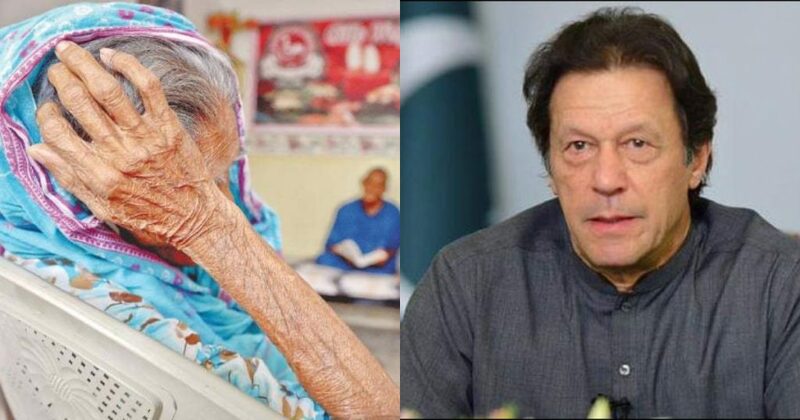 PM Imran Khan Pays A Surprise Visit To The Shelter Homes At Rawalpindi And We’re Super Proud Of Our Leader! 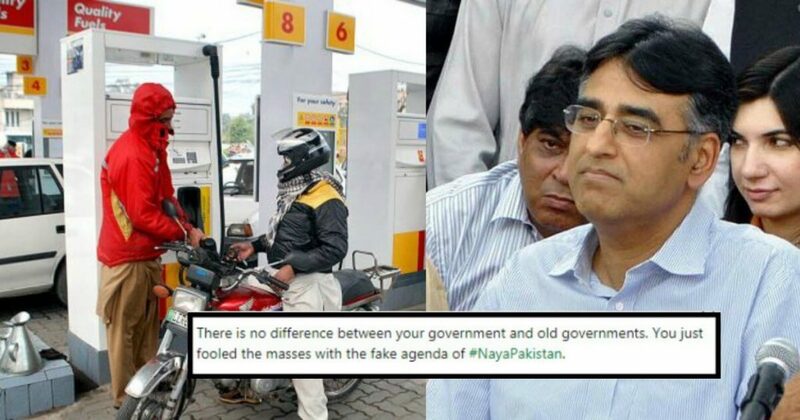 The Government Just Increased Petrol Prices By Rs 6 And Pakistanis Are Having A Meltdown With Anger! 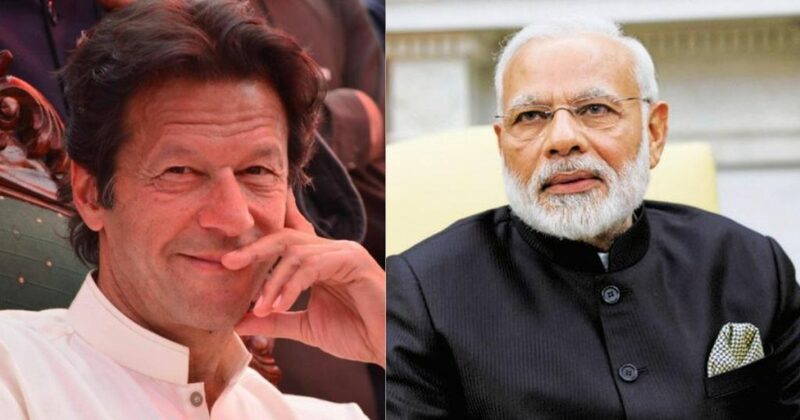 Indian PM Modi Now Wants To Fight ‘Poverty And Illiteracy’ WITH Pakistan Aur Modi Ke Toh Rung Hi Badal Gaye! 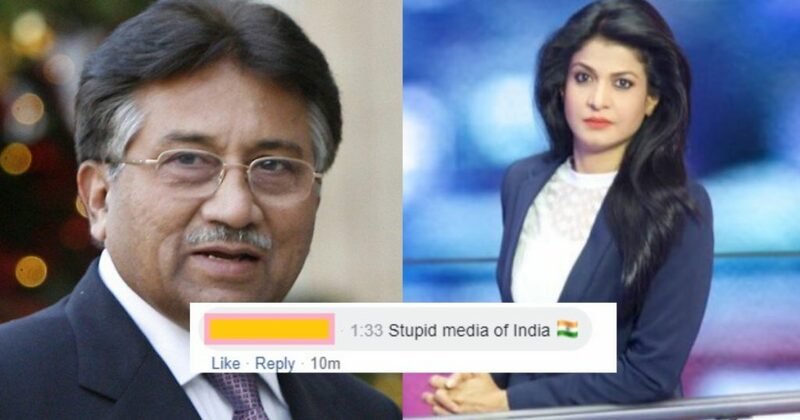 Former President Of Pakistan Pervez Musharraf Shuts Up An Indian Reporter On Pulwama Incident And Man, We’re Blown Away! 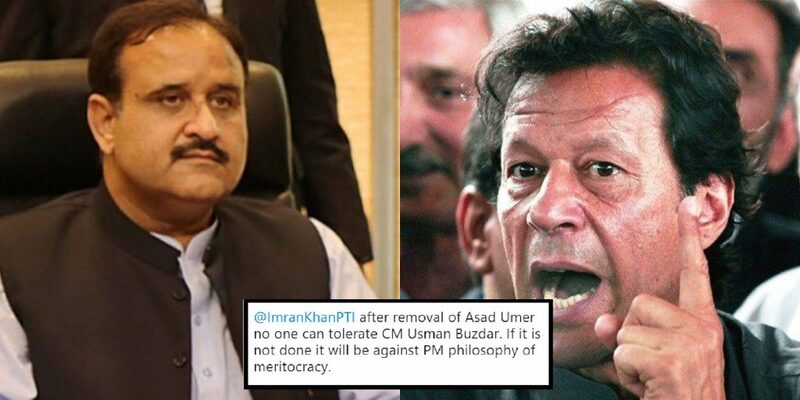 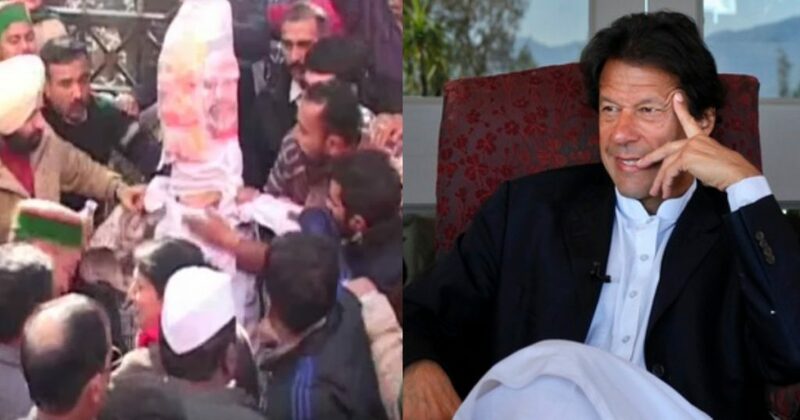 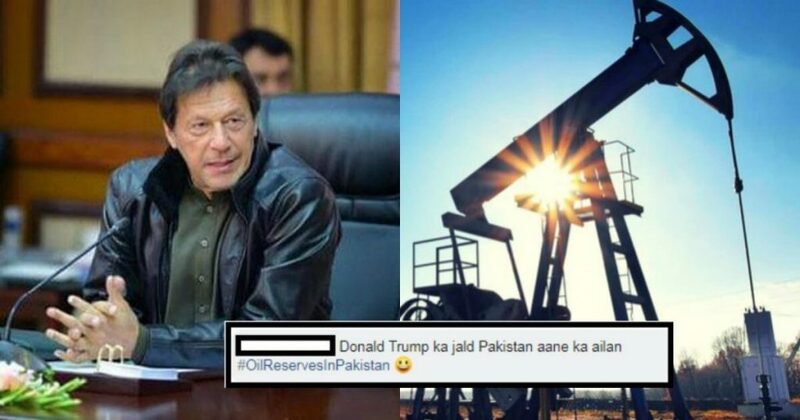 Indians Allegedly Set Imran Khan’s Dummy On Fire Which Made Pakistanis Angry, But There’s A HUGE Twist! 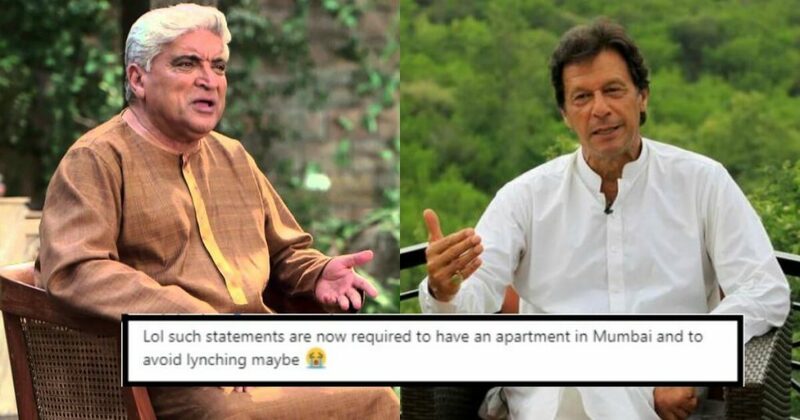 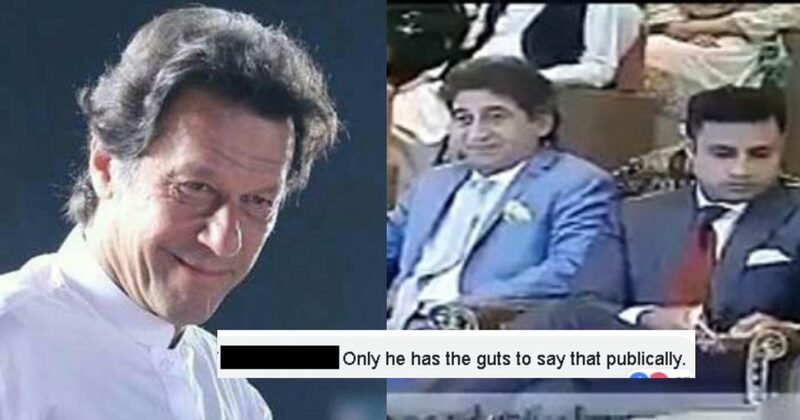 Javed Akhtar’s Tweet Against Imran Khan Just Made Pakistanis Troll Him And Seriously, Why Do Indians Even Try?